Urban personality and fashion allure. The most up-to-date trends with modern appeal and contemporary design. Boss eyewear is the utmost expression of elegant esthetic’s and innovative design. New combinations of high-tech materials and elaborate details underline the sophisticated character of each collection. 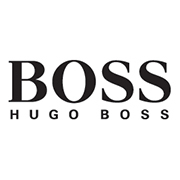 Hugo Boss began his luxury fashion company in 1924. Due to the horrible economic climate, however, he was forced into bankruptcy and had to restart his business, which began to thrive again in 1941. Eugen Holy, Boss’s son-in-law, took over the business in the 1950’s, which is when the Boss company that we have come to know and love truly grew into fruition. The Boss by Hugo Boss collection is available at Good Looks Eyewear. 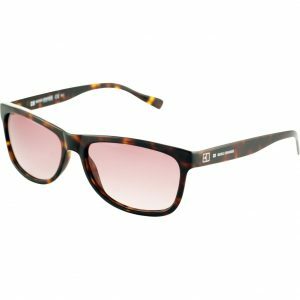 Visit Our Cranberry Township location to pick up your glasses or sunglasses.